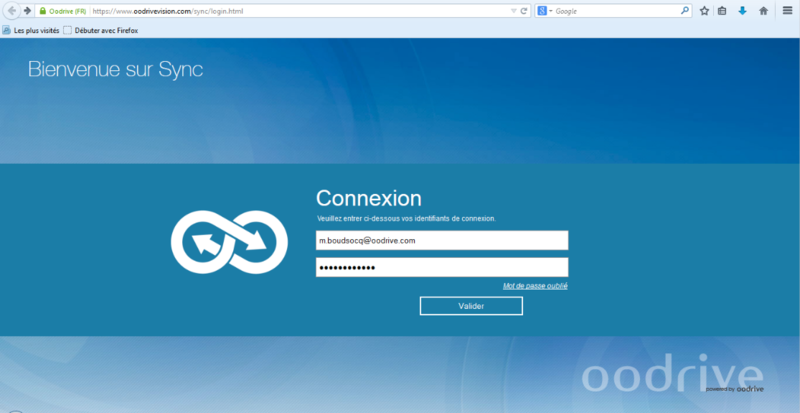 Oodrive Sync is a tool for sharing and sending files and collaboration. 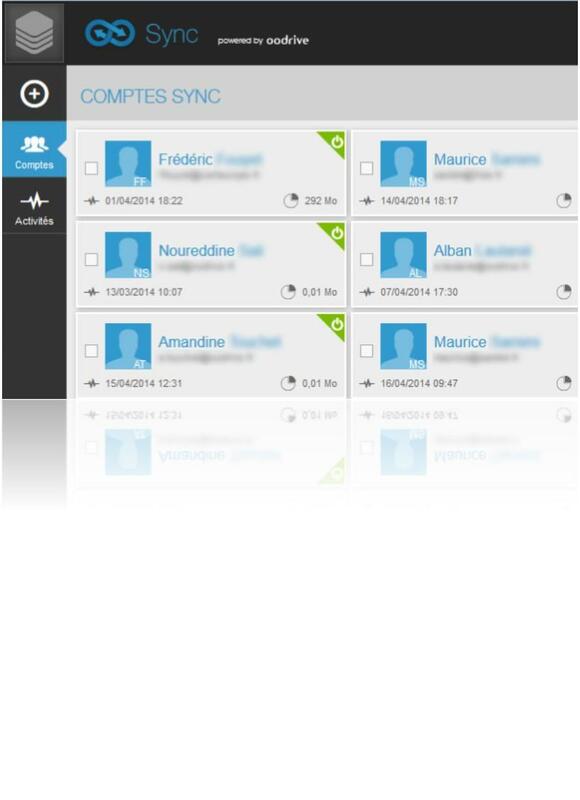 The idea of ​​Oodrive Sync is simple: create documents from any fixed or mobile terminal and find it on all the others. 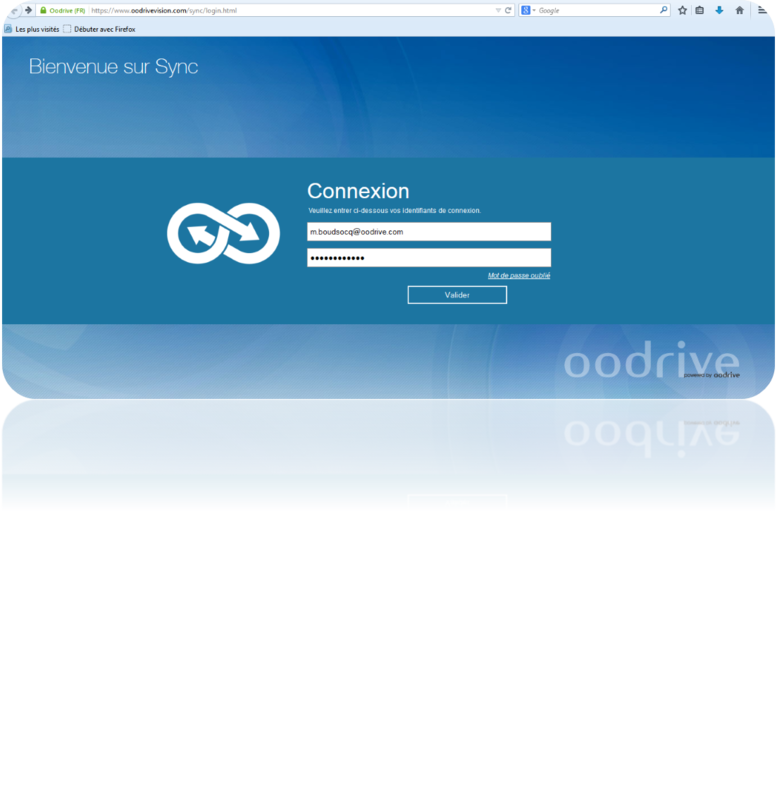 This would not be totally possible without the remarkable compatibility of Oodrive Sync: Windows, Mac, Linux, Android and iOS. All you need is a standard Internet connection (3G and 4G as well) so that your documents can be synchronized, immediately after recording, on all your devices. In fact, Oodrive Sync has become a complete alternative to DropBox installed on this segment for many years. Unlike the US publisher, Sync is a tool for businesses from 1 to several thousand people. Why ? 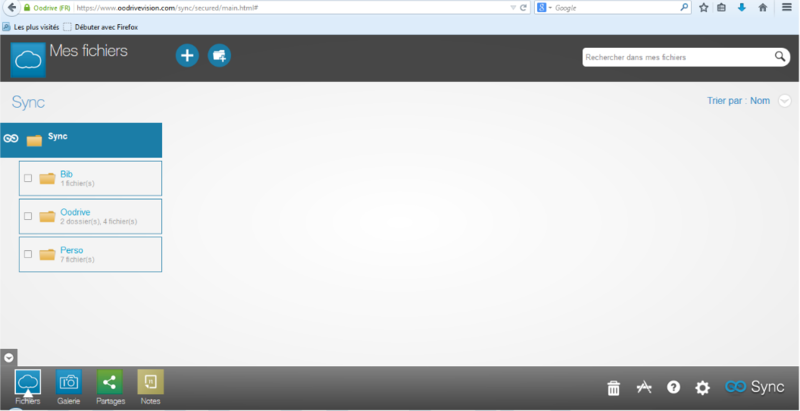 Because the Cloud solution administrator has features that allow him to create users, reset passwords, and manage permissions. 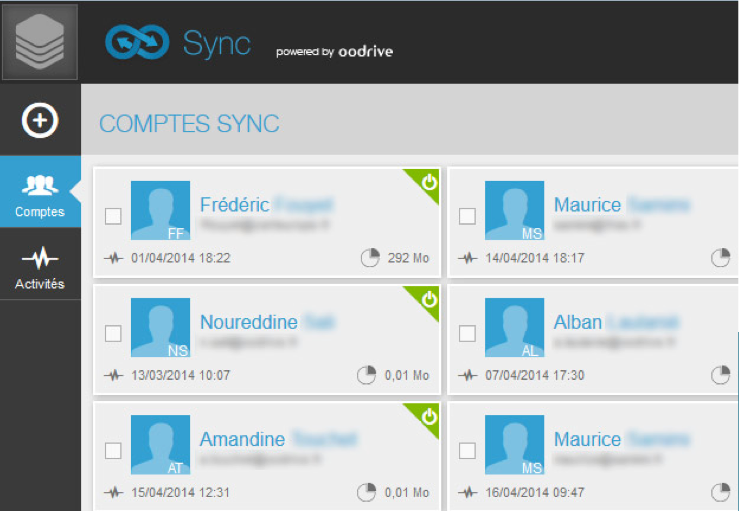 Moreover Sync is a solution that completely respects your privacy: data is hosted in data centers in France in a totally secure way. Oodrive Sync is an astute and powerful solution for synchronizing files between all fixed and mobile devices. 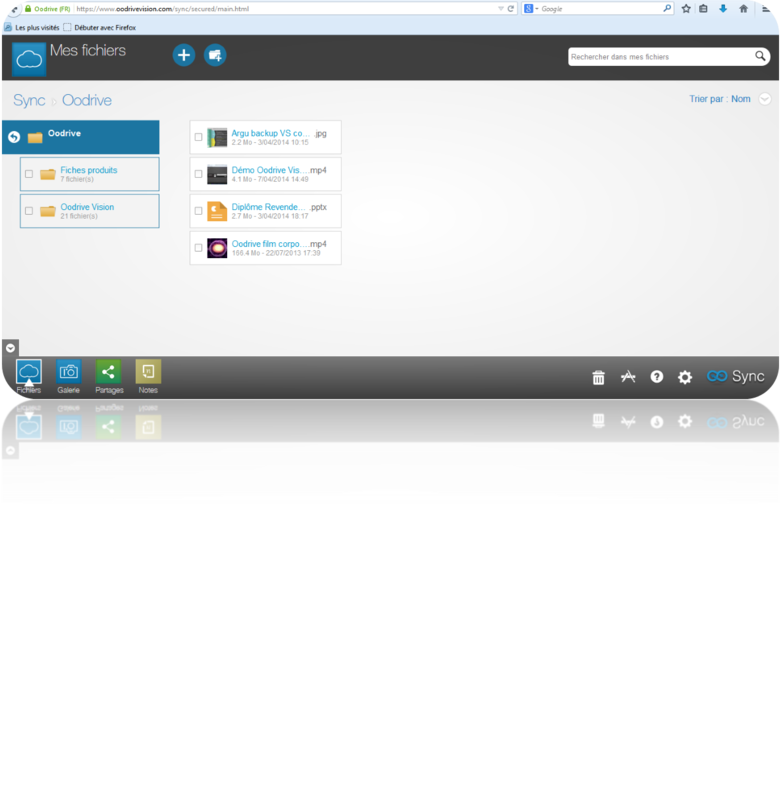 Oodrive Sync provides the management and replication of your files instantly on your tablet, your phone, your computer and even your server. This lightweight and heavy file saving and sharing tool will be perfect for small and medium businesses. Only modified songs are synchronized (Delta-block), which allows you to alleviate your bandwidth and your 3G subscription. Effective version management allows you to avoid the risk of corrupted files: all files degrade over time, but thanks to version management, you can always go back to a previous version of a few hours to edit again your file. Oodrive Sync is compatible with all operating systems: Windows, Mac OS, Linux, Android which brings a real plus compared to its competitors. Moreover, the ability to manage all the users of the same company brings a real control of the critical data of his company.